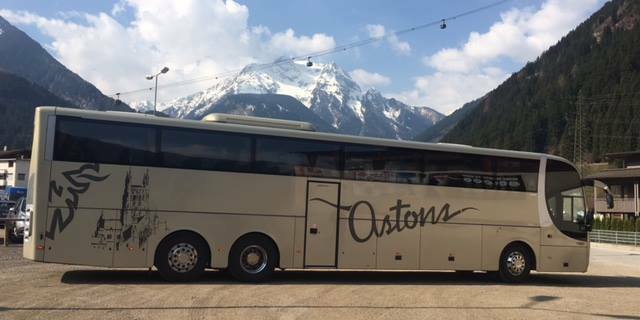 Astons Coaches have been travelling into Europe since 1975, providing year-round transportation for groups. 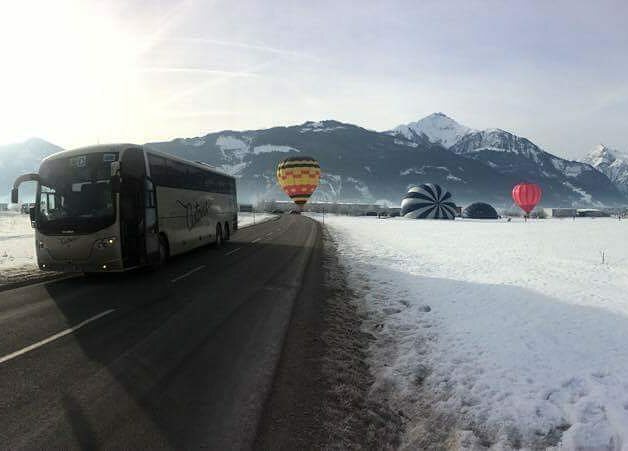 Favourite countries include Ireland, France, Belgium, Germany, Netherlands, Switzerland and Austria. 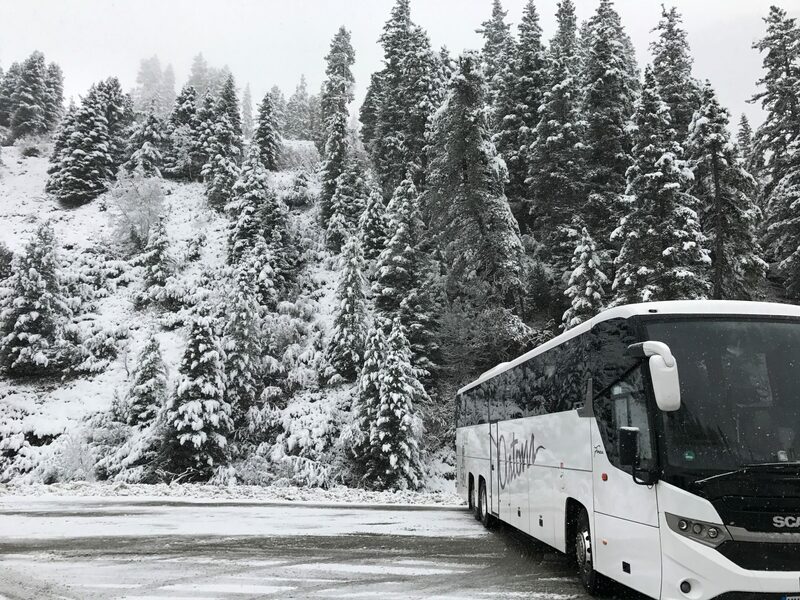 We work closely with many leading UK school, youth and sports tour operators, providing Executive coaches and highly experienced drivers for their programmes. 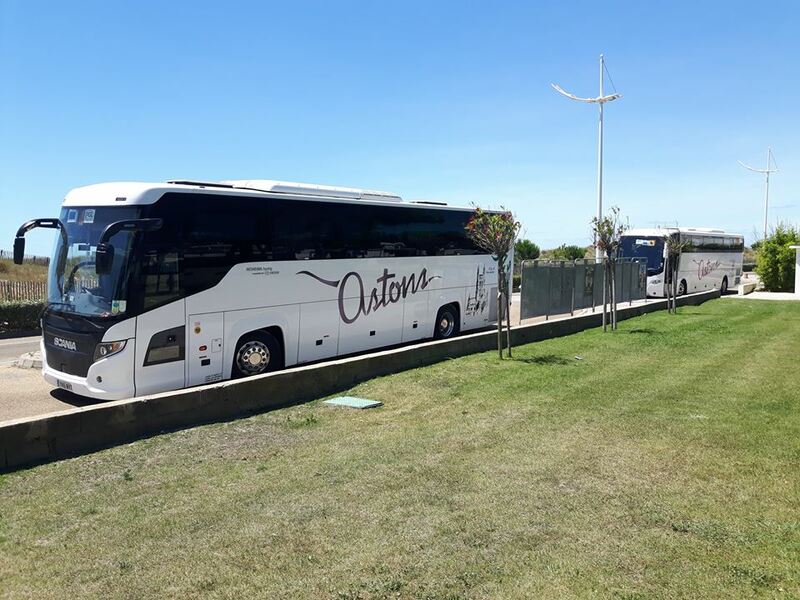 If as a group you choose to “do it yourself”, we can provide taylor-made quotations for transport and cross channel options to suit your itinerary and group needs. 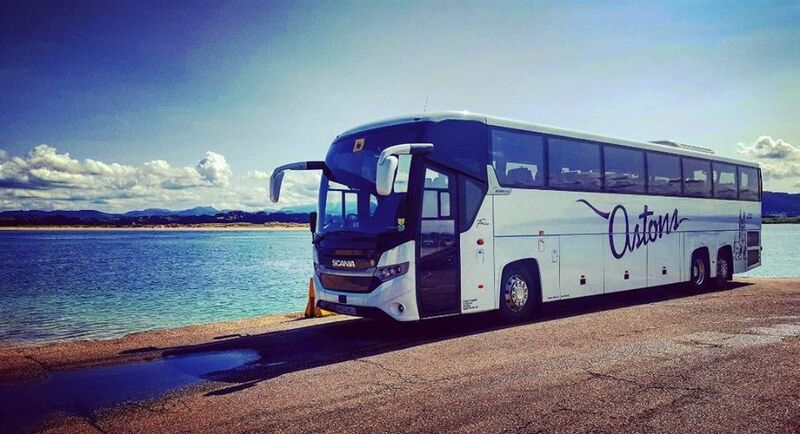 We can offer expert advice on routes, timings and EU drivers hours regulations to get the most out of your tour. 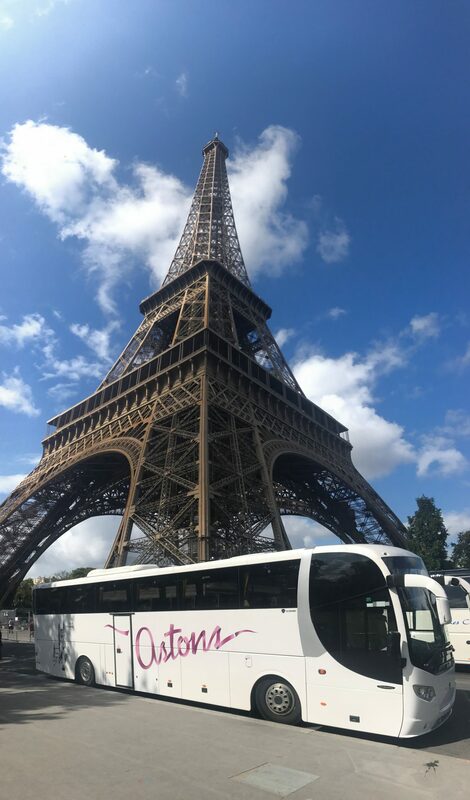 We have minibuses, midi-coaches and coaches to suit all group sizes from 16 seats up to 63 seats offering a high degree of comfort and onboard facilities for longer journeys. 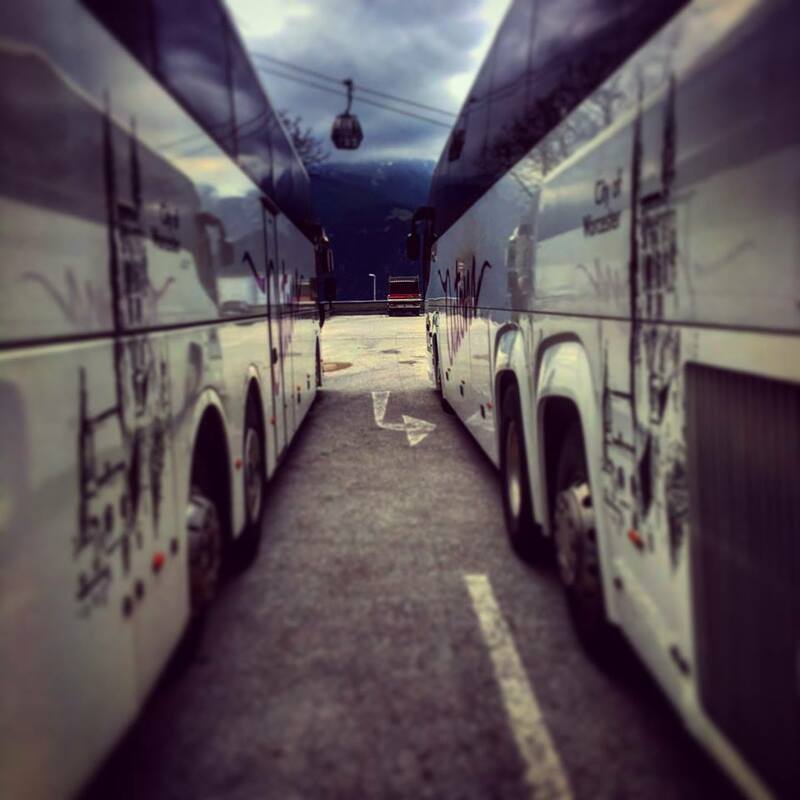 So, if you have a group, a rough itinerary and somewhere to stay – we can do the rest! 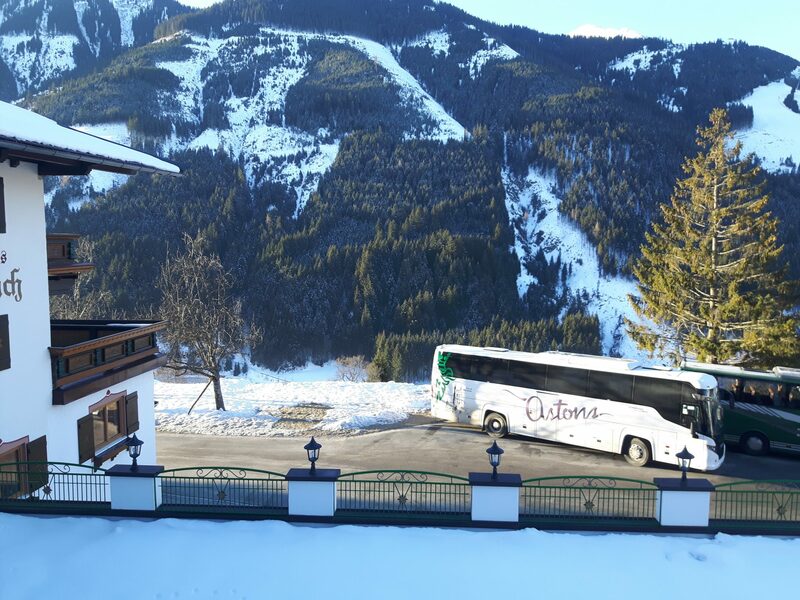 Just click on the link here to get a quote or give us a call now.